A project to improve reporting of Tasmanian devil roadkill incidents is being extended to involve trained community volunteers. The Minister for Environment, Parks and Heritage, David O’Byrne said the Save the Tasmanian Devil Program Roadkill Project was "about harnessing the passion of our community to help establish the impact of roadkill on the devil population." “Our community volunteers are from local volunteer organisations, government agencies and businesses and regularly travel Tasmania’s roads," he said. 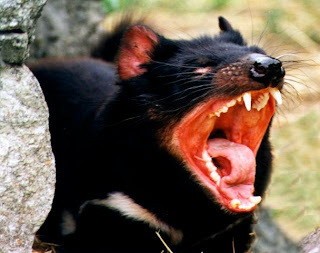 Mr O’Byrne said the first year of the Roadkill Project proved that the Tasmanian community has a real willingness to get involved in saving the devil. “More than 400 reports from across the State were received via reply paid forms, the www.tassiedevil.com.au website and telephone and sms messages. 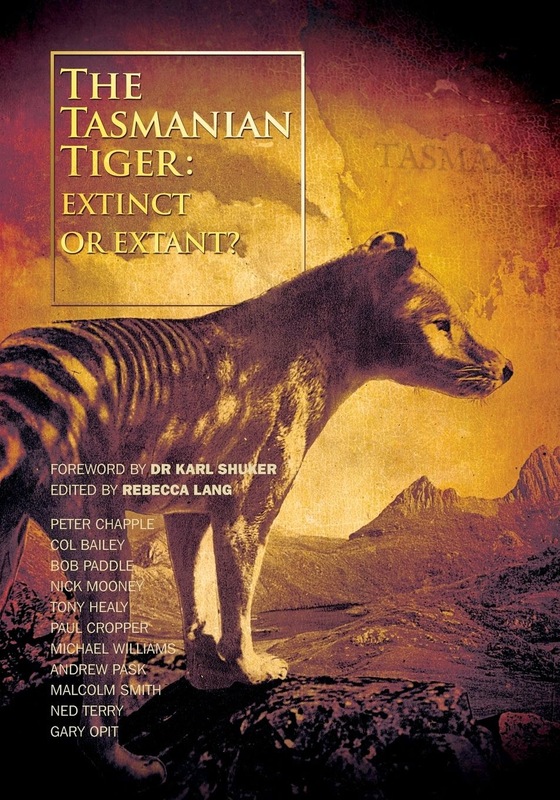 “Sadly, Tasmanian devils are one of the hardest animals to see on the road at night. Report any Tasmanian devil roadkill that you see. Mr O’Byrne encouraged road users to keep a supply of forms in their car so that when they see a roadkill devil they can complete a form and drop it into the nearest mail box. 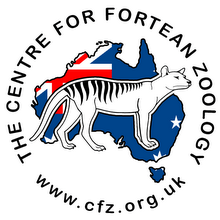 The Save the Tasmanian Devil Program provides training and resources for volunteers. It is also working with roadkilltas.com to raise awareness of the impact of roadkill on wildlife and its cost to Tasmanians.